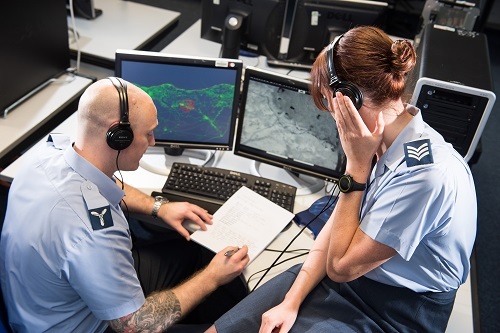 CIOL and the RAF are working collaboratively through the Language Partner programme to recognise and externally benchmark the foreign language skills of RAF personnel within the Intelligence Analyst (Linguist) and Weapon Systems Operator (Linguist) trades. RAF personnel will be given access to a full range of benefits and services, commensurate with the grade of membership awarded. Under the arrangement, our normal £25 assessment fee is waived; the annual membership fee is on a self-funding basis.